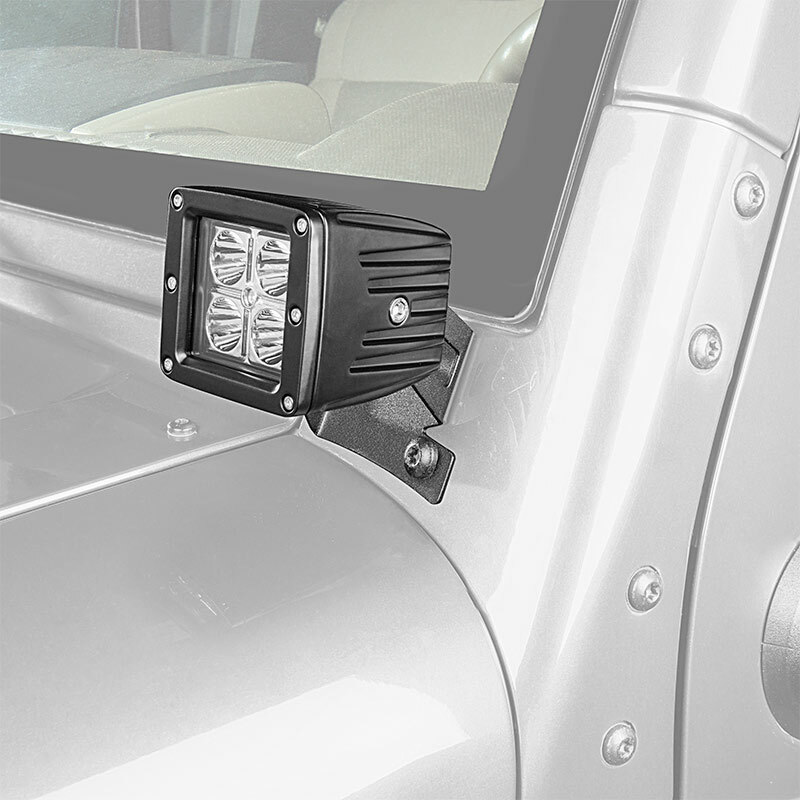 Jeep Wrangler JK and JK Unlimited (07-2016) Lower Windshield LED Light Mounts - 3" Square Auxiliary LED Work Lights: Showing Included Hardware. 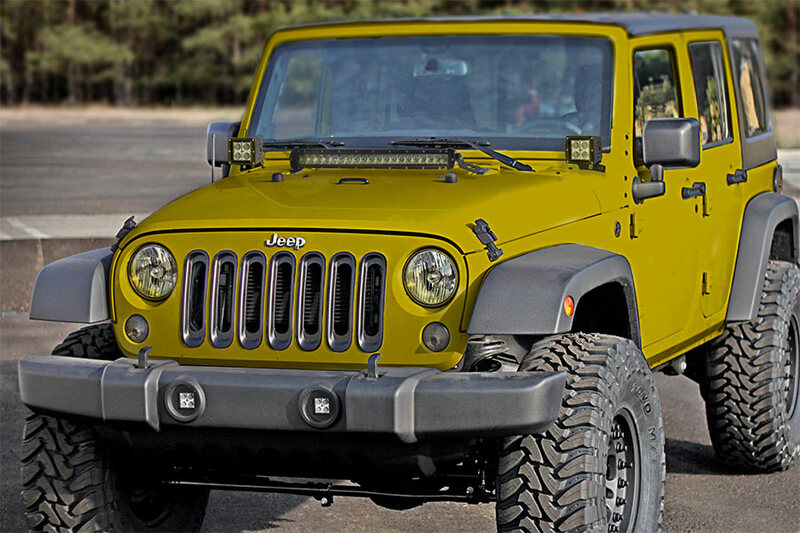 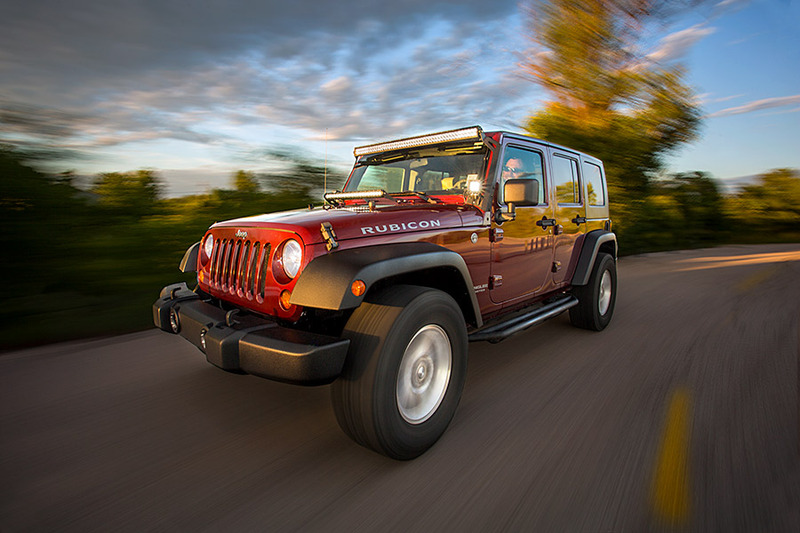 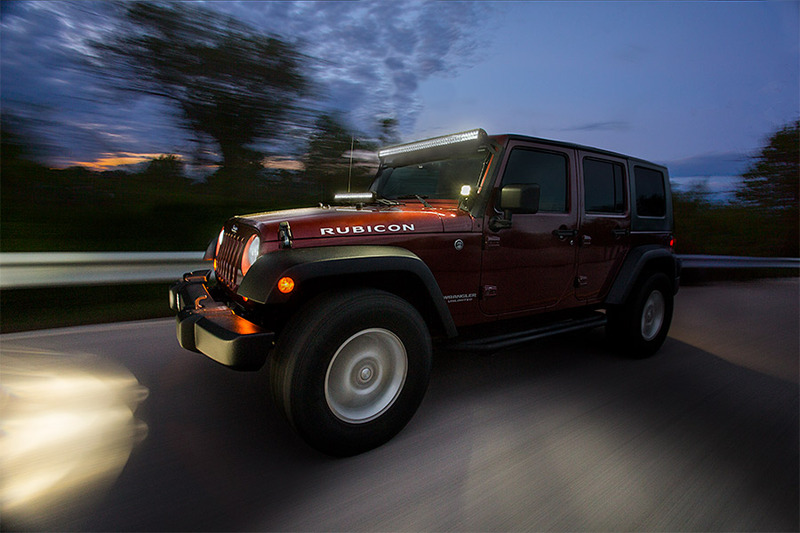 Jeep light mounts hold 3" square LED auxiliary lights, so your off-road adventure can last throughout the night. 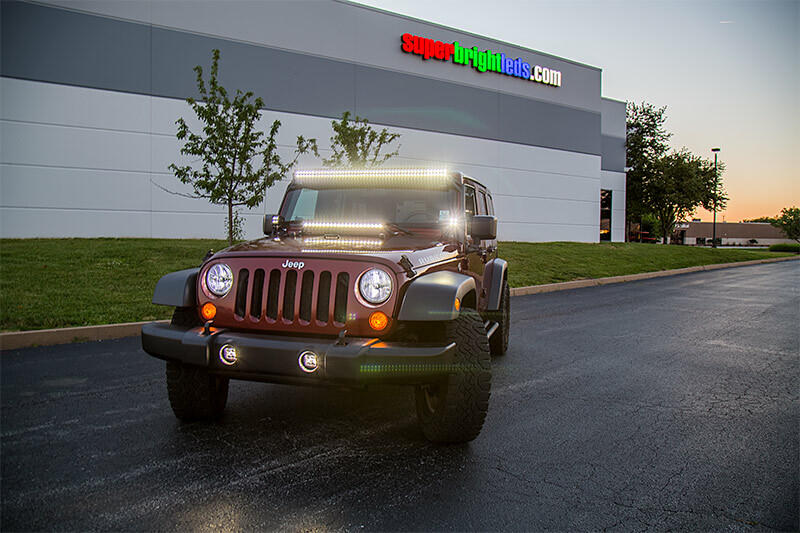 The durable LED light mounts install easily between the windshield and hood of your 2007-2016 Jeep Wrangler JK and JK Unlimited. 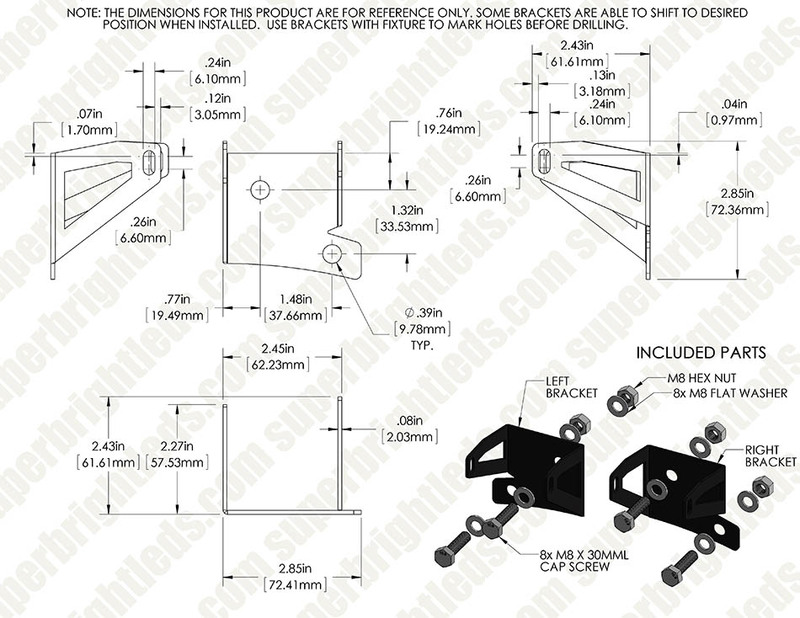 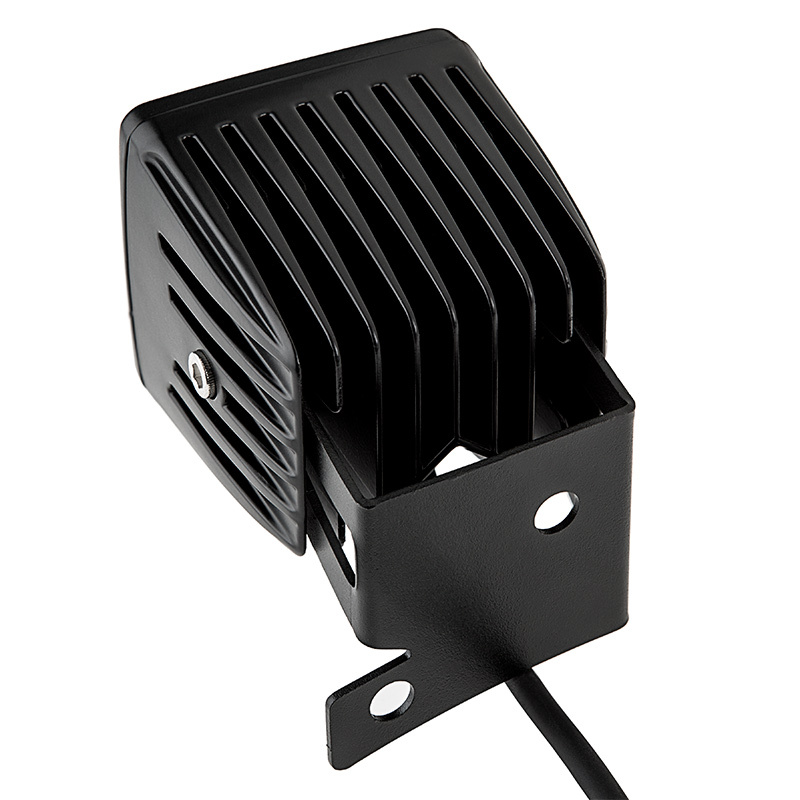 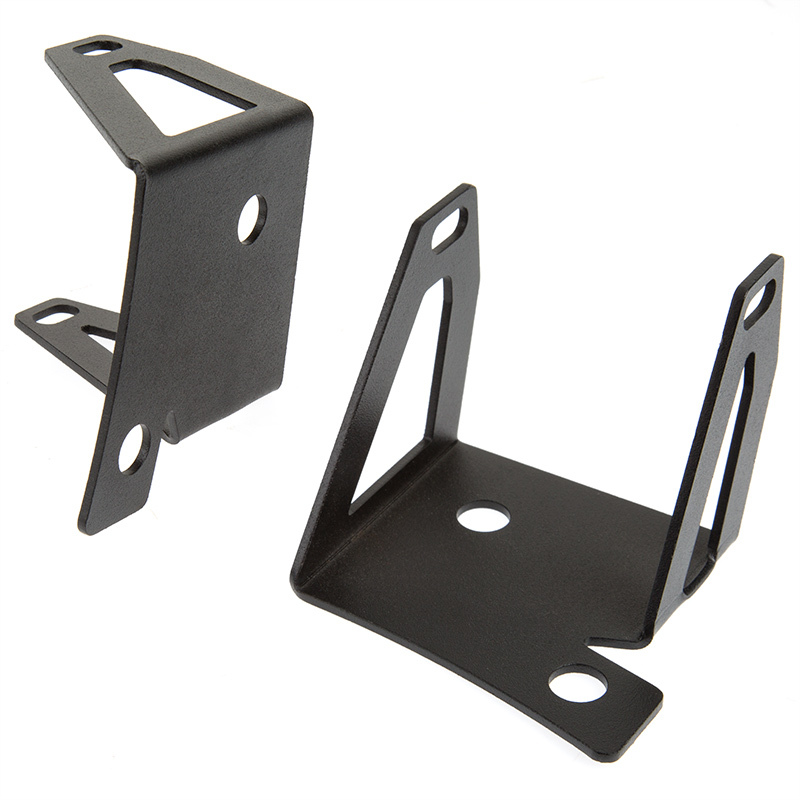 Black powder coated steel light mounts hold LED auxiliary lights securely in place and are rust resistant. 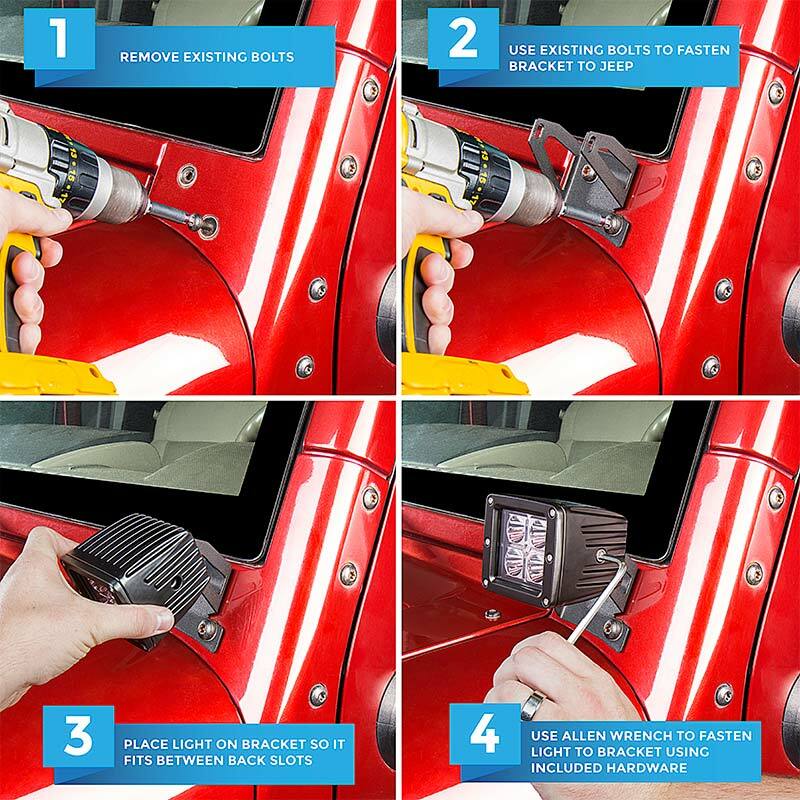 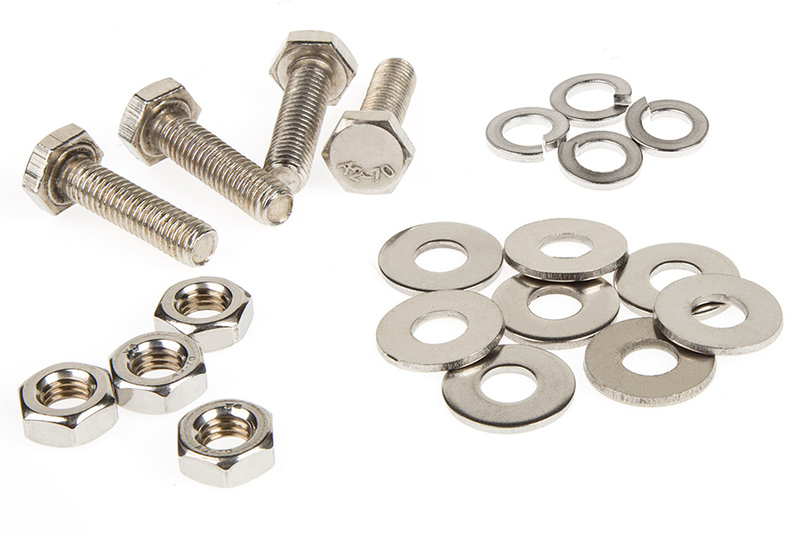 Simple no-drill installation with included hardware. 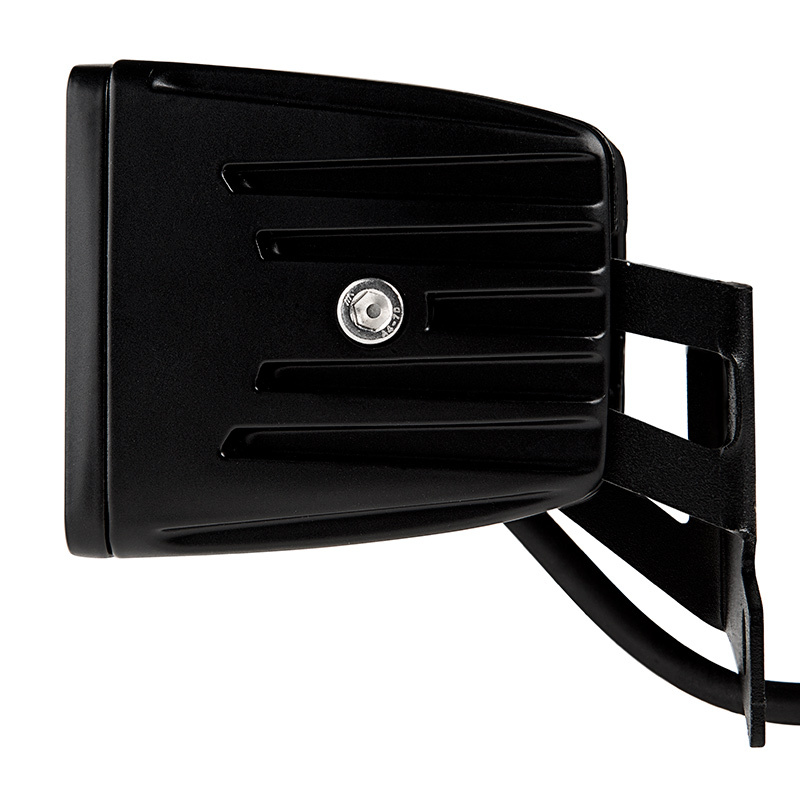 Compatible with 3" 12-watt and 18-watt square auxiliary lights.